What are the eligibility requirements for Regional Camp participants? 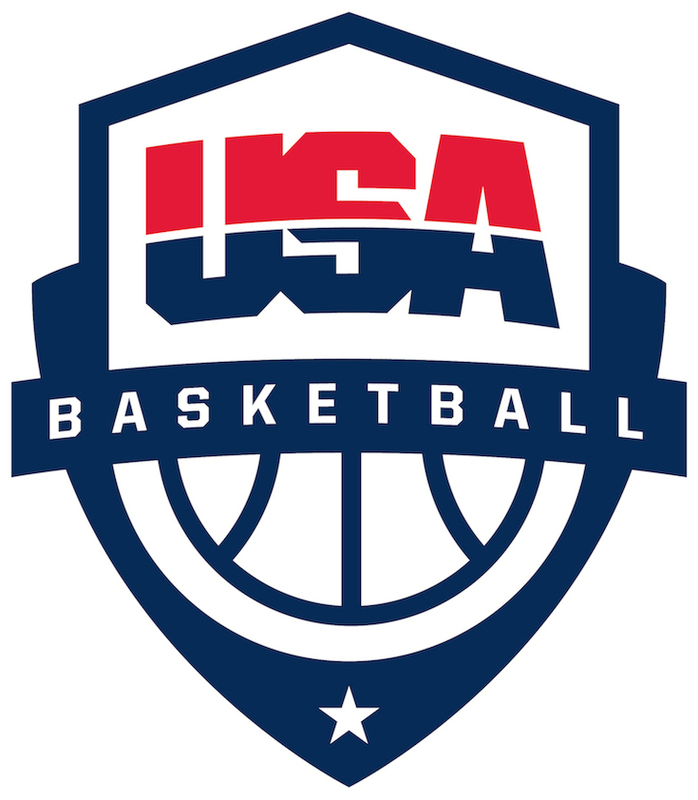 What are the locations for USA Basketball Boys and Girls Regional Camps? Eligibility requirements vary for regional camps. Please visit www.usab.com/camps and select a specific camp to find eligibility information. What is your refund policy for the coach license?